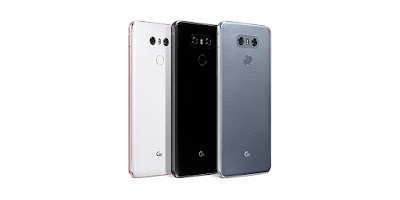 On Camera, it has a Dual 13MP Rear camera with one of the cameras will offer a 125-degree lens for capturing wide shots and 5 MP front camera with 100-degree wide-angle lens. LG G6 comes with LG UX 6.0 offering improved camera UX that maximizes the extra real estate provided by the 18:9 format display to enable users to take and review photos simultaneously. It will provide a Square Camera feature which divides the 18:9 display into two identical perfect squares. This lets users shoot images in 1:1 format and review them in the adjacent window. 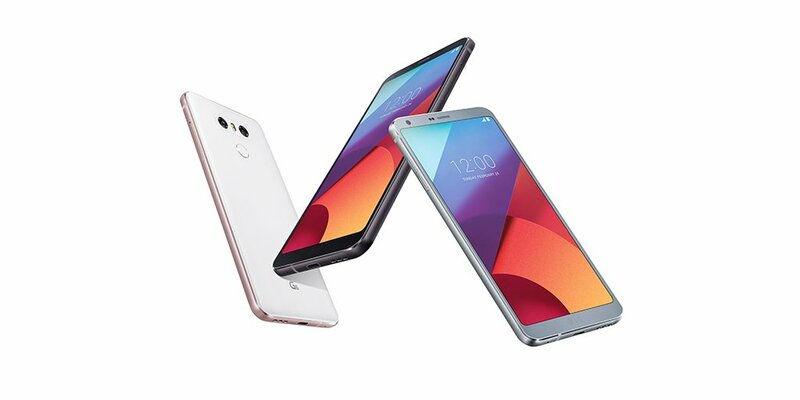 LG G6 is the first smartphone to feature Dolby Vision technology. But not only does it support Dolby Vision, the G6 also supports HDR 10, both of which are standards for High Dynamic Range (HDR), the picture quality technology which allows for a wider range of color and luminosity, wherein both the darkest and the brightest areas are more vivid, revealing greater detail for a truly immersive viewing experience.